Crouzet Aerospace and Defense is a specialist providing reliable, efficient and customizable solutions in electromechanical switches, inductive sensors, electrical protection and cockpit equipment. We are the first point of contact in Germany for both companies when looking for replacement parts. We are familiar with the respective portfolio and the opportunities it represents and offer you tailored solutions. We provide the appropriate support and know-how to find the right solutions for various applications. 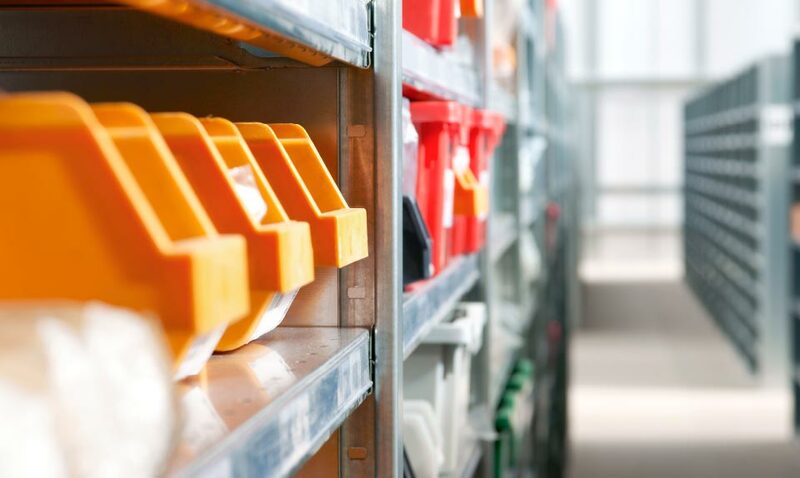 Moreover, we are set-up to accommodate demand-based storage in order to supply replacement parts as quickly as possible. Contact us.